We offer group and private classes in acting, directing, stage design, singing and dancing for adults. Contact us to book a class. 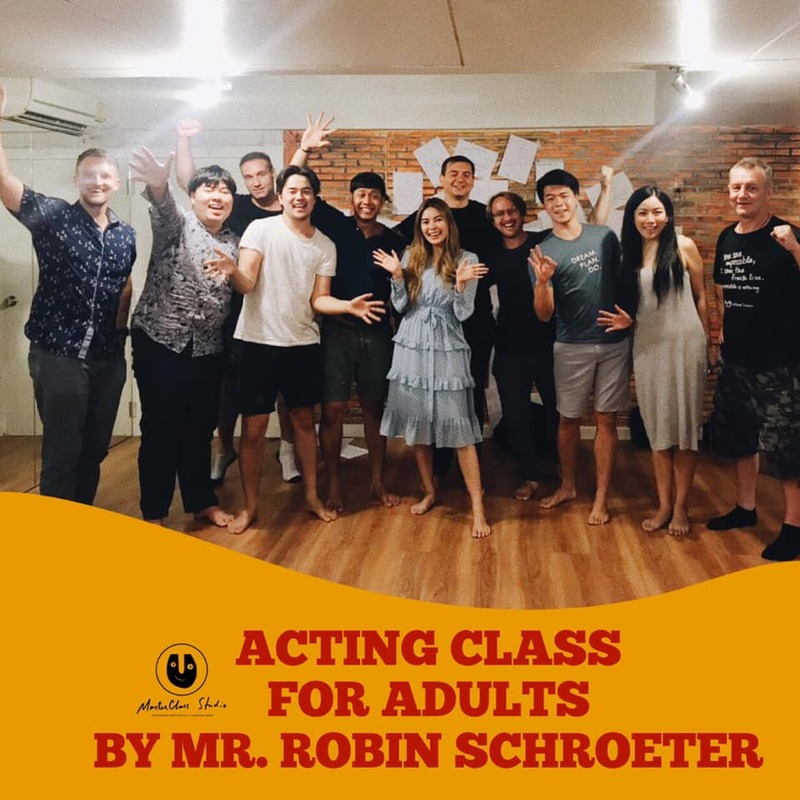 This 3 months course teaches you all the basics of acting. We start from an exploration of yourself, go into monologues and then go into dialogues. At the end of the class we have a showcase of your work which is open to the public. We start a new acting class every month. Send us your application. We are looking forward to entering this journey with you! 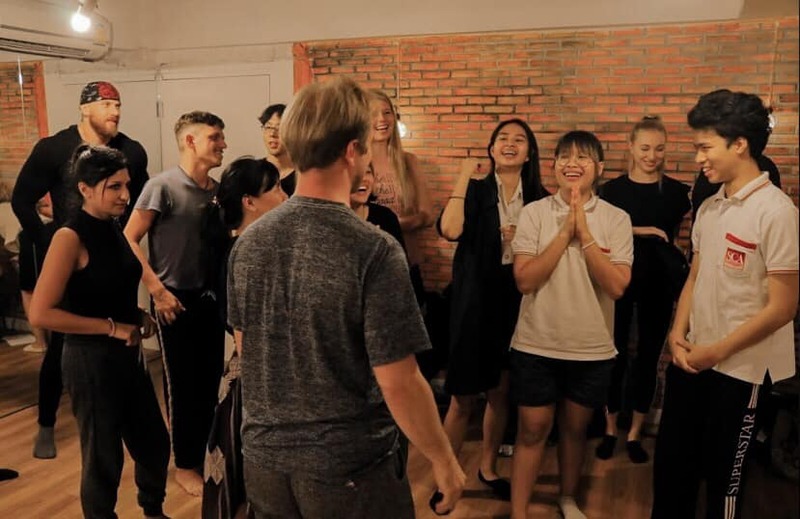 The Costs for this Acting Class is 22,000 Baht for 3 months (including showcase performance) or 8,000 Baht per month. After having finished our Fundamentals of Acting Class you can go into specializations. One of our most popular classes is Acting for Film. This is a 3 month class that teaches you how to act on the big screen. The costs for the 3 month program 22,000 Baht for the entire program (including the showcase / short film) or 8,000 Baht per month. Another Specialization is Acting for Musicals. This includes acting, dancing and singing classes. We offer this as regular class and more intense camps. Contact us for more information! Contact us for more details about this program! Part of becoming a full performer are dancing skills. Our dance instructors have years of professional experience and are enthusiastic about handing their knowledge and experience to children. Our Dance Classes cost only 500 Baht per class. Contact Us for more details.